Lazy Boy Saloon continues to churn out very good meals – this time I decided to try their tantalizingly named Ale Roasted Cheese Steak. As a lover of traditional, classic Philly Chessesteaks, I am always intrigued by other cheesesteak variations, especially when they are braised in Ale (in this case Belgian beer); so you can see why I was excited to try this. The toasted french bread, as we have become accustom to is nice and soft (with a slight crisp), making it easy to bite through to the meat of the meal (no pun intended). The onions provided a pretty decent strength of flavor, and the combination of melted cheddar and Monterrey Jack cheese are a sweet, gooey addition to the sub. The meat was delicious but also very interesting in its own way, as this Black Angus rib-eye’s braising gave the meat a tender, almost pot-roast consistency. It was a unique and delicious choice for a sandwich, and I’m glad Lazy Boy decided to go this route. Yet another great meal from Lazy Boy Saloon in White Plains; I can only exhort you to visit this establishment, and do so often, as they are awash in good food and drink. 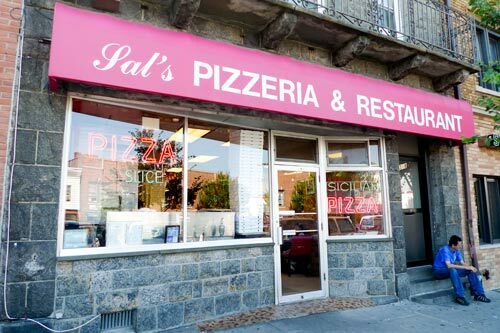 Now that Luca Bella has shut down, I am in need of a new place to eat a Philly Cheesesteak slice, and fortunately, I found it at Silver Lake Pizza (West Harrison, NY). Perhaps the most important aspect of a Philly Cheesesteak pizza is the meat – if the meat is bad, it throws off the rest of the pizza. Not only was the meat on this slice delicious, it was generously plentiful. Tender, sweet, and juicy, each bite of meat was a wonderful mouthful of flavor. The melted cheese was also sweet, and the peppers and onions provide a nice crunch to the slice. The crust is flavorful and had good texture and consistency. But there is one thing that this slice offers you that gives it distinction – sliced jalapeno peppers. By themselves, these peppers are enough to set your mouth on fire, but mixed in with the rest of the ingredients, the inferno is muted into a sweet heat and spice that resonates well with the rest of the flavors. 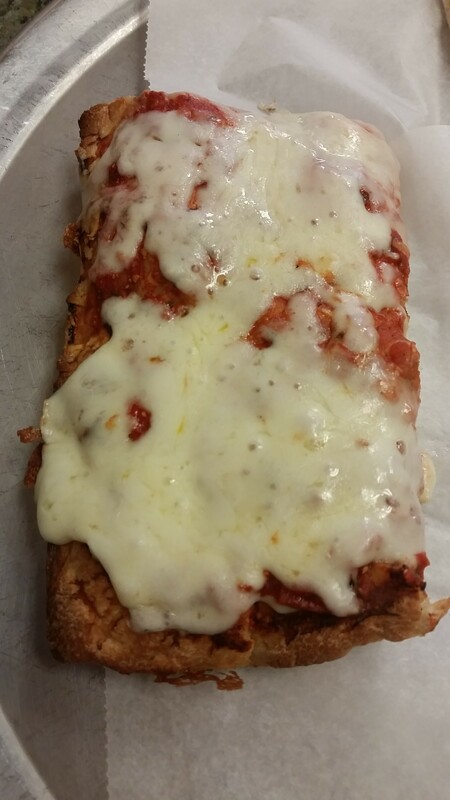 This is an easy recommendation to make; go to Silver lake Pizza and get yourself a slice of Philly Cheesesteak pizza – its that good. 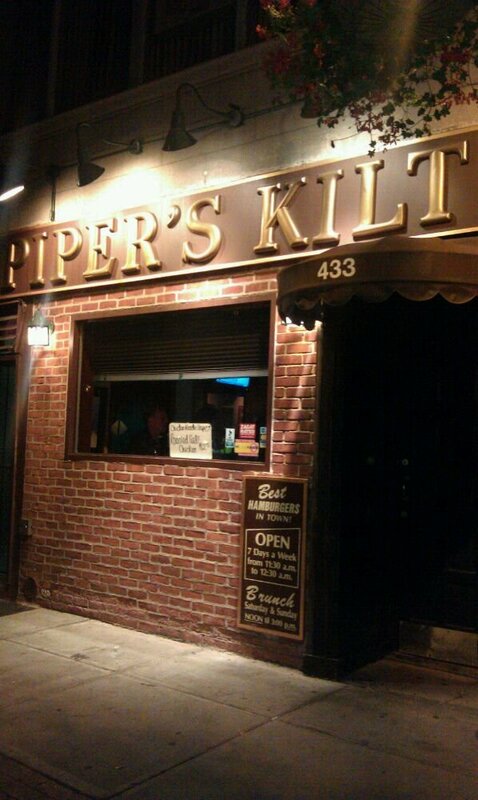 It took me awhile but I finally made it back to the Kilt, and boy am I ever glad I did. Today’s review will focus on their Mac and Cheese appetizer, with their Steak Sandwich coming later this week. This Mac and Cheese is heavenly. It’s light and creamy consistency combines for both a great texture and a wonderful flavor combination. The cheese on top is akin to a a light comforter, the purpose of which is to keep you warm in bed, while not being too heavy as it covers you; this is what the cheese did for the macaroni. Speaking of the Mac, it was soft and saturated in the creaminess of the cheese; combined together, this dish encompasses elements that make it the ultimate comfort food. 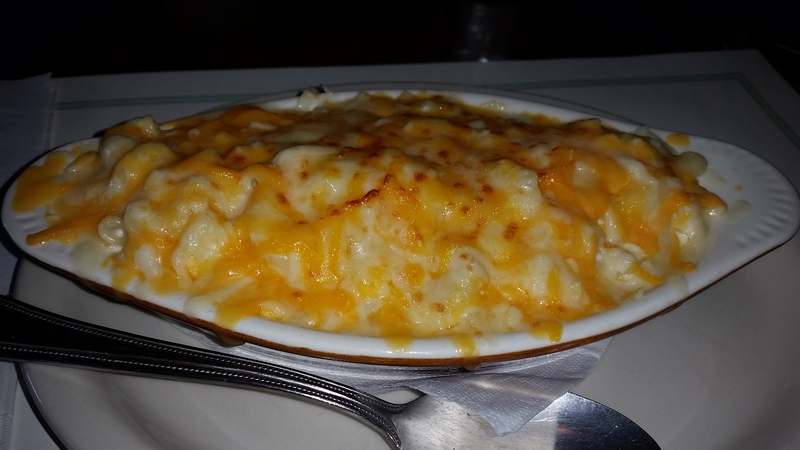 This is one of the best appetizers and certainly one of the best Mac and Cheese dishes in Westchester (or anywhere for that matter). 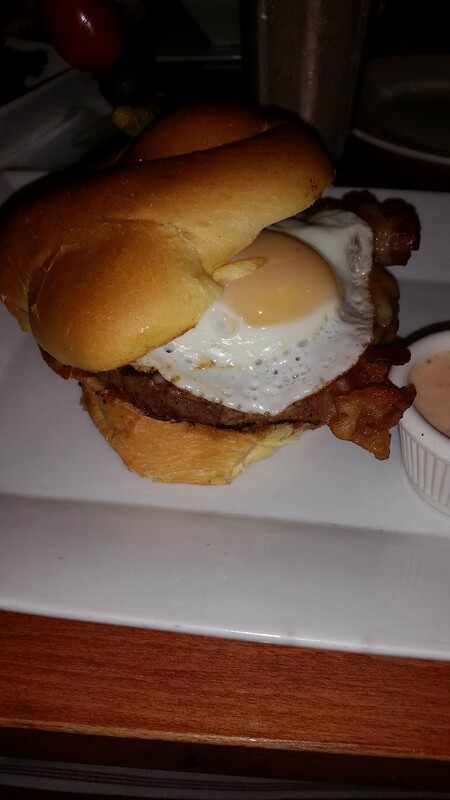 If you are a fan of this dish, be sure to order it next time you visit Piper’s Kilt, you won’t regret it. 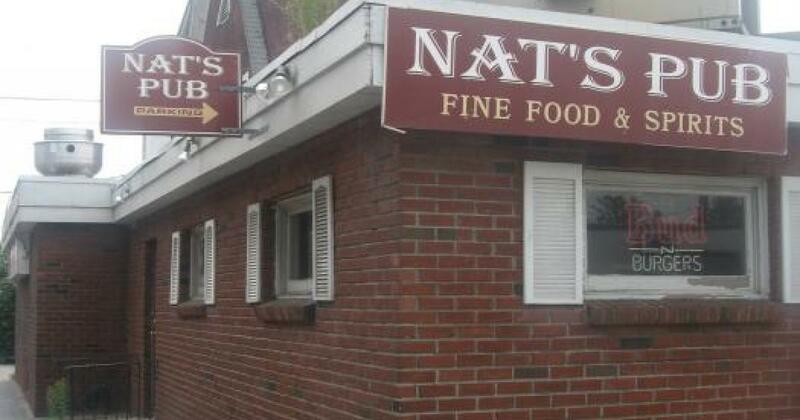 I’ve been going to Elmsford for years, and every time I went, I’d drive by Nat’s Pub, home of “the best burger in town.” This of course peaked my interest and I’d always tell myself that I was going to go there. Finally, after years of telling myself this, I finally made it to Nat’s Pub. Now normally I wouldn’t touch a burger that has lettuce and tomato on it, but given this burger’s moniker, I decided not to change anything. The meat was flavorful, juicy, and had a nice size and thickness to it; you really got a good amount of meat in every bite. The cheese was melted really nicely and covered a good section of the burger. Both the lettuce and the onions added a good crunch to the burger, and the tomato added extra juiciness. The biggest difference between this and other burgers is that Nat’s tops theirs with mustard, which added a new, spicier flavor that I am not used to; though it was not a bad addition at all. The only “downside” to this burger was that it was on a sandwich roll instead of the traditional hamburger bun, but in no way did it ruin the burger. As a side, the fries were quite good, crisp, full bodied, and tasty. 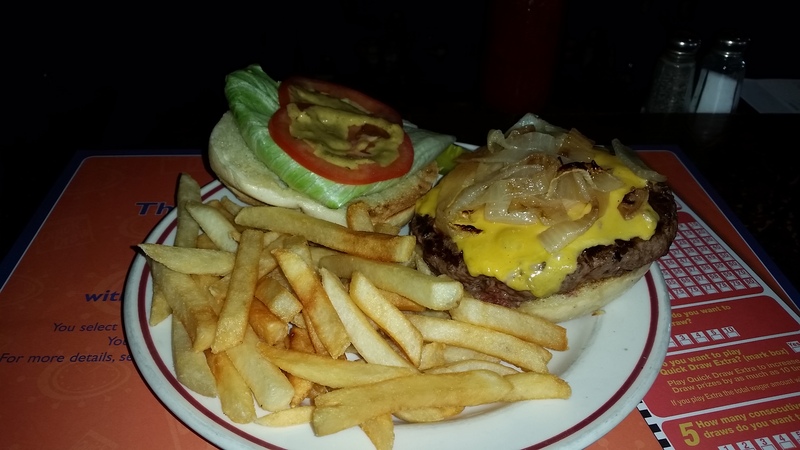 I would definitely recommend Nat’s Pub to anyone who is looking for a good burger in Elmsford, and so far I must agree with the assessment that it is the best burger in town. For my 25th birthday, my friends and I decided to revisit Westchester Burger Co. and see what else they had for us to try; the Hangover at Westchester Burger is very similar to the Pretzel Burger, which I reviewed here, albeit with some very important differences. Nestled in between two halves of a soft brioche bun, the beef patty was tender, juicy, and cooked to be perfectly rare. Topping said patty was some nice, melted Monterey Jack cheese, bacon that was not only crispy, but carried with it a fantastic salt/pork flavor, and a fried egg that was both messy and delicious. Using the condiments at hand, I was also able to try bites of this burger with both chipotle remoulade, and chipotle ranch, both adding a unique and unbelievable change of pace and flavor to an already great burger. 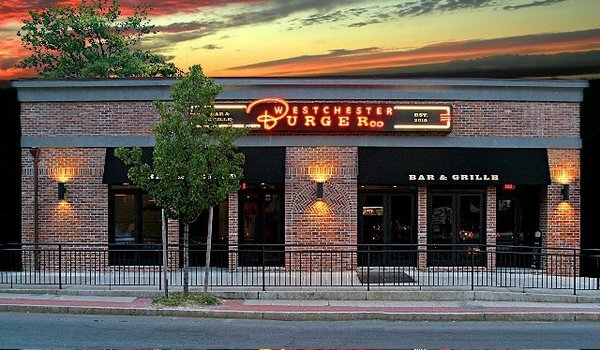 After two trips to Westchester Burger Co., I believe without a shadow of a doubt that it is one of the best burger joints around, and I’m looking forward to more visits in the future.